Forty Toes: GIVEAWAY for Baby Dream Backdrops! 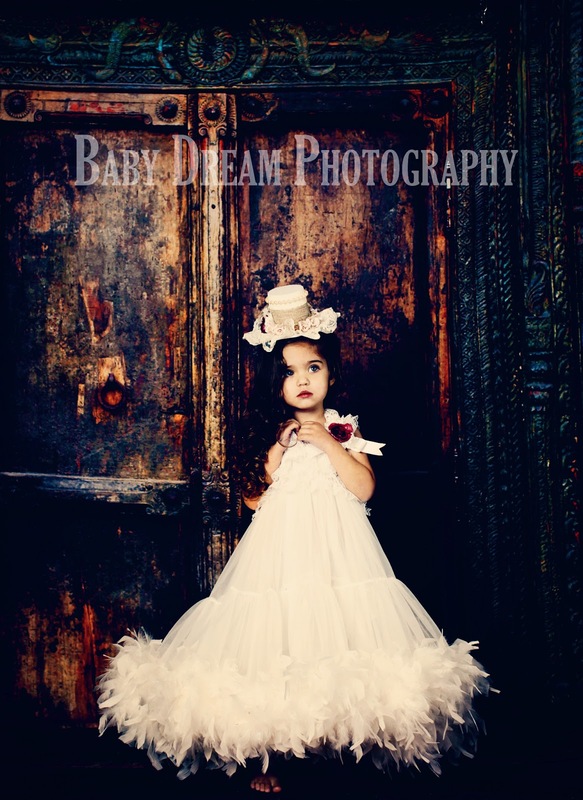 GIVEAWAY for Baby Dream Backdrops! They also offer floors, 8x8, 8x10's and 10x10 single sided drops. One of you lucky folks get to WIN a Free 60x80 double sided backdrop worth $250, winners choice. 4. 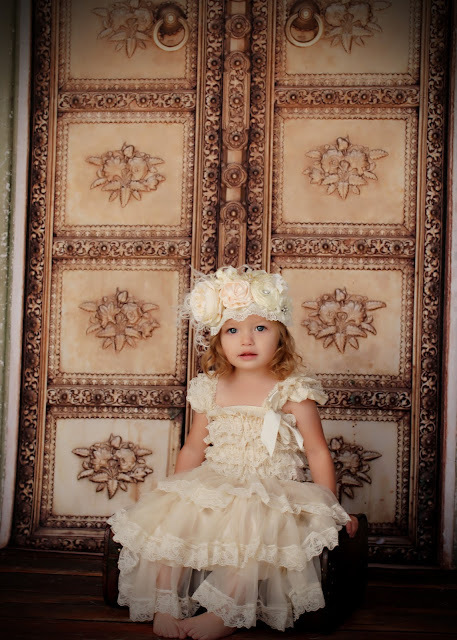 Go to her SHOP and tell me one BACKDROP you MUST have and leave a BLOG comment! Left love on her page!! Left her love<3 I do so love her items!!! Im obssessed with baby dream backdrops! Left love on Baby Dream backdrops fb page! I don't know which one I would choose! I love all of the vintage but I LOVE the pink door in the shabby section too! Left some lovee! Loving Cuba door and vintage closet and candy shop. They are all so great! Must have EAster Blooms!!! Love it! I absolutely ADORE these backdrops!!! Thank you SO much for the giveaway opportunity!!! Oh my goodness, this is such an amazing giveaway!!! I absolutely love the Shabby Doors!!! I'm dying over here......The Chic Dream backdrop is a MUST have!! Thank you both so much for such an awesome giveaway! I love the shabby doors! I would have to go with simple vintage! They are all beautiful though! left some love and leaving my blog comment, so excited!!! Left some love on Baby Dream backdrops FB page! Love her products...they are awesome. Love simple vintage but it is really hard to pick just one fave. Left some love....love the backdrops!! I love the ancient door but love all the door backdrops! Anything that looks old and vintage or worn! wow, awesome giveaway! So pretty and Thanks for the chance to win! I love dreamland! they are all so pretty it's hard to choose! Absolutely gorgeous backdrops!! Must have one!! gorgeous! must add one to my collection! I love them all but I really like the vintage candy shop backdrop! I really love the vintage candy shop! Thanks for the giveaway!! I love so many of her drops but the one I want the most right now is Dreamland. Wonderful giveaway :) Left some love on her page! i love all the chevron backdrops! I am in love with the old town drop from the doors sections, i like so many drops it is always hard to pick, but i really love that drop so much! Would love the circus dreams; but want so many others lol!! SO excited for this giveaway!! I have the dreamland and vintage candy shoppe!! I want not have lol!! Oh my goodness I am so in love with all the backdrops but I especially love the wood ~ I am headed over to buy the white wood floor today, now I just need a studio! Left some Love on the page! 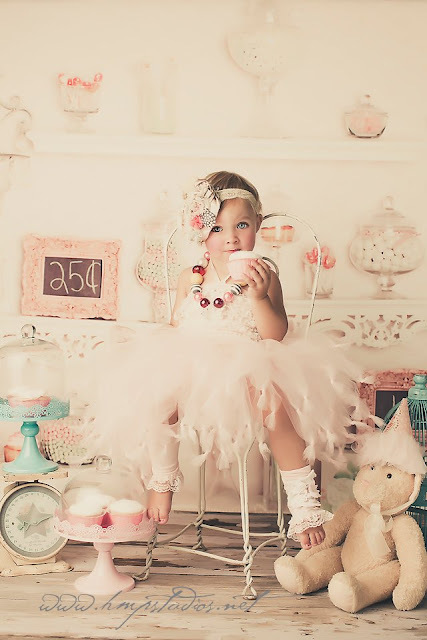 Love so many of these - but totally loving the Vintage candy shop! Cuba door and simply vintage! I would love love love to have those two! I am loving all of them. But I really love the Candy Shop one. She has beautiful backdrops. Time to go shopping. I would love any of them from the spring or vingtage section. Love the new antique circus backdrop! I left some love on her page! Wow! What a giveaway! I left some love on her page! Love giveaways!!! The shabby door is so lovely! Love all of the wood backdrops and the antique door. I wish I could have one by this weekend. Love the poppy garden one and the vintage candy shop is adorable, I need a bedtime story one. Love the blue passage... but there are so many more I love too, especially the wood ones! I love the Vintage Candy Shop! I left Baby Dream backdrops some love. I love their backdrops! I really want to win this!! I absolutely love the simple vintage backdrop! So adorable! I love the red damask! There's so many backdrops that I love. My favorites are the Vintage Candy Shop and the Rustic Waves 2. Awesome giveaway! Loving all the drops! shabby door rocks! Thanks for the intro to Baby Dream! Left love!! This is so cool!! Left some love thank you so much!! I am in love with your backdrops! the vintage circus backdrop is soooo cute!!! I left some love and checked out her shop. Beautiful! I love her Backdrops! Thank You so much for this giveaway! I love the Ancient Door backdrop! Oh, I love these giveaways! I get introduced to so many wonderful vendors! Love and thanks left. This would be an amazing win. I know I could make some money taking pics if I had such an awesome background! I left some love on Baby Dream Backdrops Wall! Thankyou! My Husband and I are getting our photography started. we would really be able to use this kind of backdrop for our Pageants. shared and left some love.. I am obsessed with Baby Dream Backdrops!!! so much that I signed up for a photography class in March... I can't wait to start taking some decent pics. and definitely will get backdrop from them. I totally love these backdrops and would love to win. Huge fan of both pages. Left a post. Awesome giveaway. Thanks so much! Hard to pick a favorite, but I really like "Boy's Room" and the doors. <3! I would totally get the vintage candy circus and the candid coutour alphabet soup! liked and left love! thanks for the awesome opportunity!! I love alot of her backdrops, I love the chevrons, candy shop, wood, the candy circus is a must! Left love and tagged forty toes. I love the Color Wonder backdrop! I would love to have the vintage morning backdrop! I love that one! I want them ALL but really in love with the new Vintage Circus Candy Shop!!! I love this giveaway. Thank you so much for doing this. These backgrounds are amazing. I left love on their facebook page (Sarah Beeson) Would LOVE to win one of these backdrops! love old world wood, so many lovely backdrops though. I really like the Candy Store backdrop. Love the Vintage Crown backdrop! I absolutely love the Candy Shop!